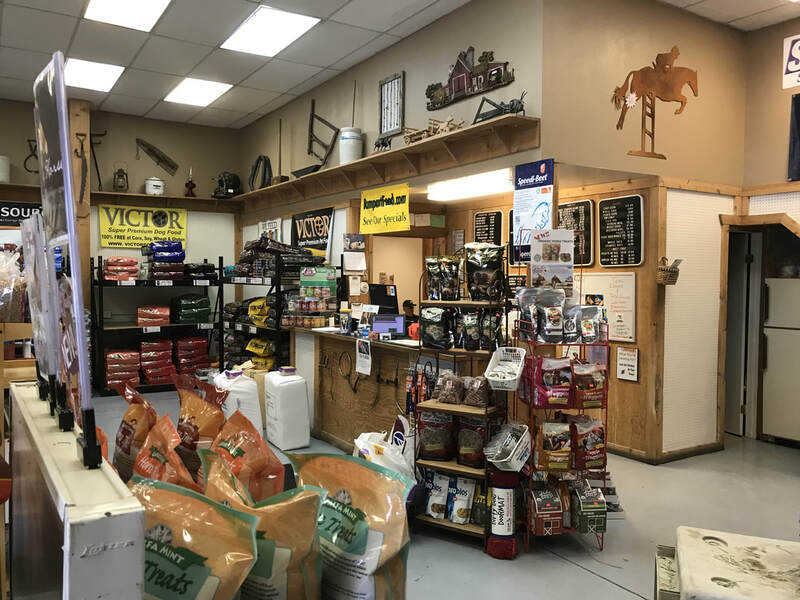 ﻿Welcome to Rampart Feed & Pet, for everything you need to keep your pets and livestock happy, you can rely on the experts at Rampart Feed & Pet. We feature a wide variety of all natural and holistic food and other supplies to animal owners throughout the Douglas County area. 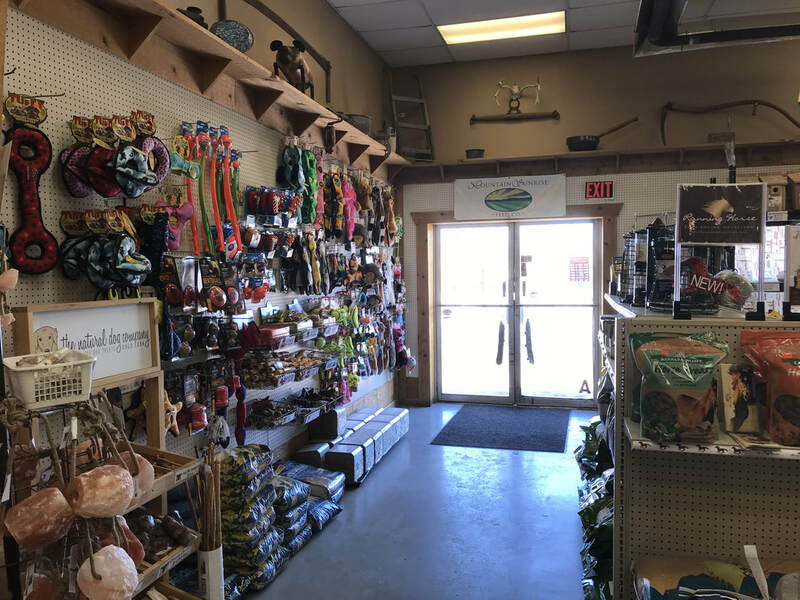 Our store carries even more - including livestock and poultry feeds, pet food, basic vet supplies, grooming supplies, wood pellets, shavings and so much more! All our feed is top of the line premium feeds and pet food. We combine the personal attention you expect at your local farm store with professional expertise and quality. You will find Progressive Nutrition, Nutrena, Triple Crown, Manna Pro, and barn supplies including bedding, Sweet PDZ, gate latches, buckets, tubs and much more.